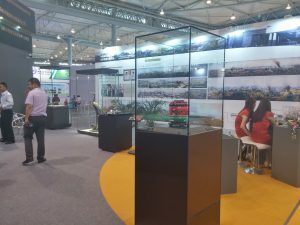 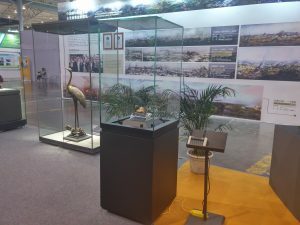 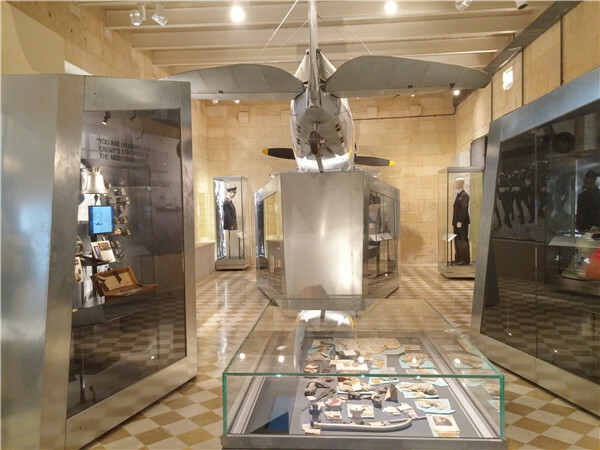 After public and transparent tendering, WANGDA SHOWCASES successfully won the museum display cases project from Shan’Xi Museum and will design, supply and install all the high-end museum display cases/display cabinets/showcases for all the galleries for this museum. 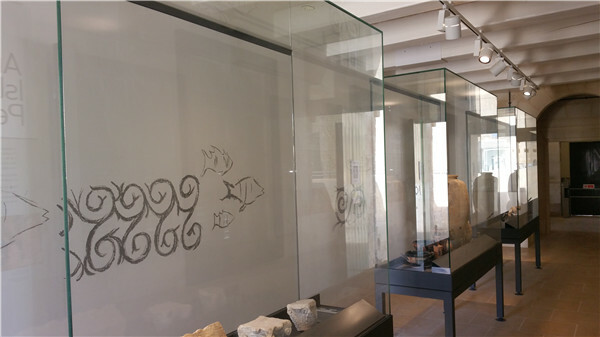 The Shanxi Museum is the largest museum and cultural building in the province of Shanxi, China. 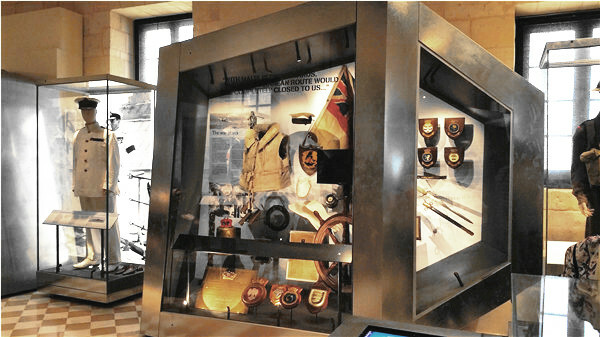 The museum, located in Shanxi’s provincial capital Taiyuan, is home to about 400,000 cultural relics and 110,000 old books. 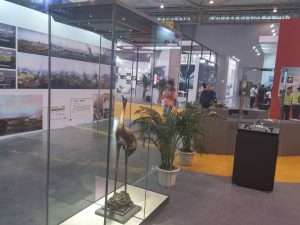 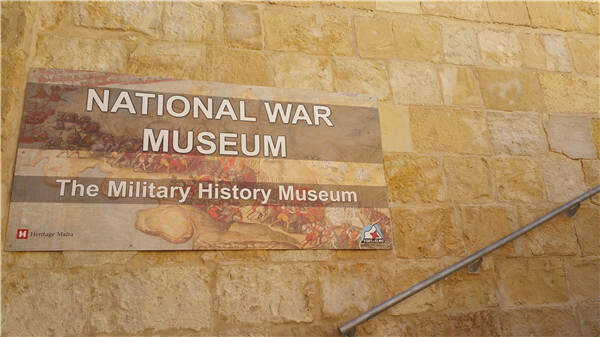 Since March 2008, admission is free with a valid ID.The museum started off as the Education Library and Museum of Shanxi , which opened in October 9, 1919 as one of the earliest museums in China. 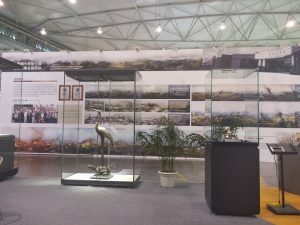 Shortly after the Second Sino-Japanese War the institution’s collections were heavily damaged and partially moved to Japan. 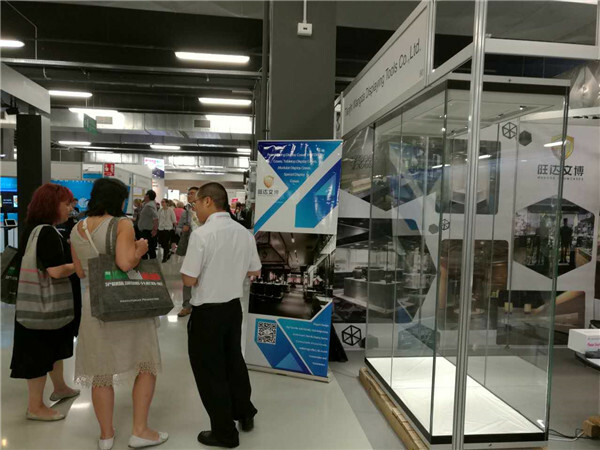 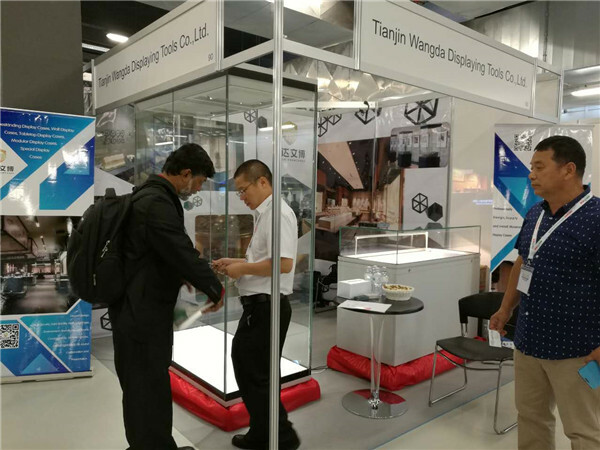 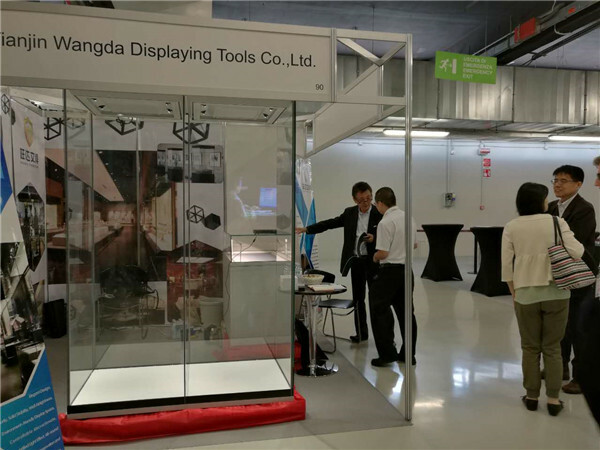 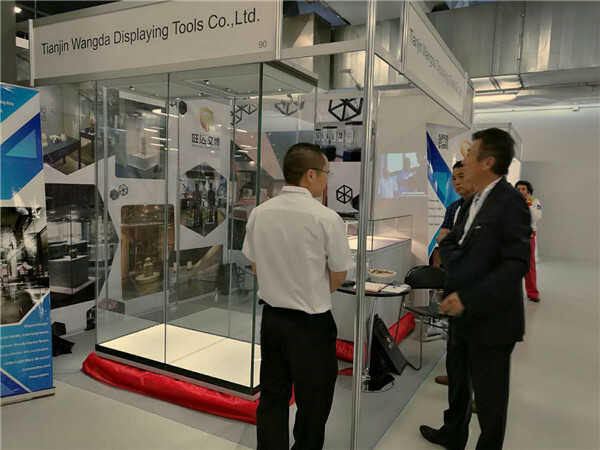 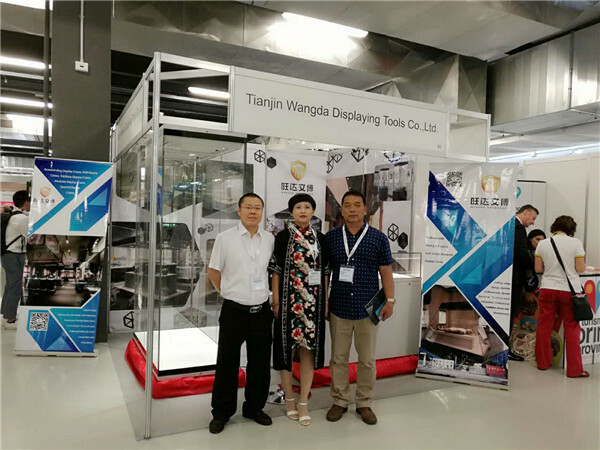 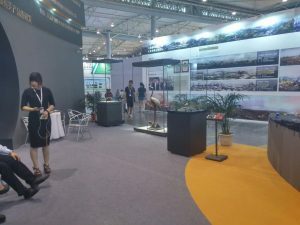 July 2016,WANGDA showcases limited(Tianjin Wangda Displaying Tools Co.,Ltd.) 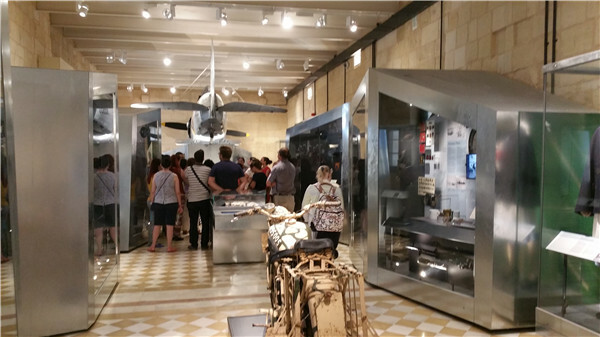 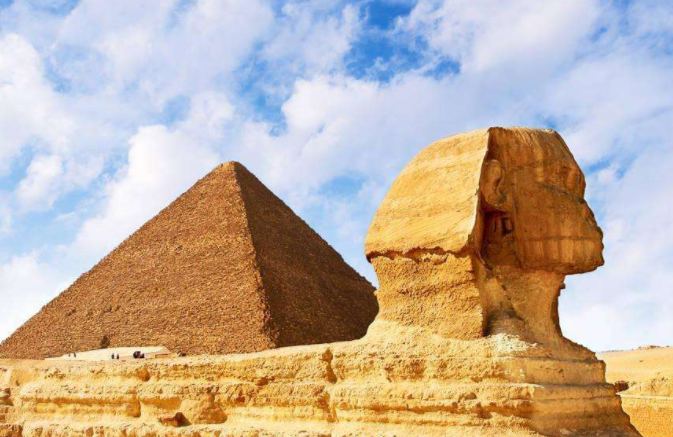 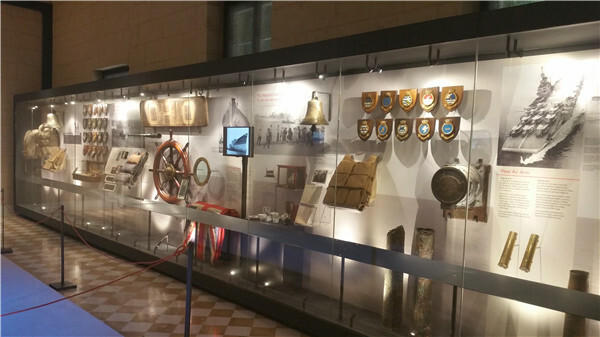 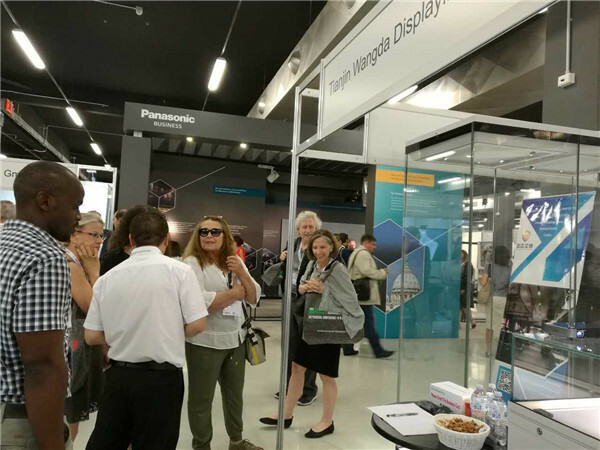 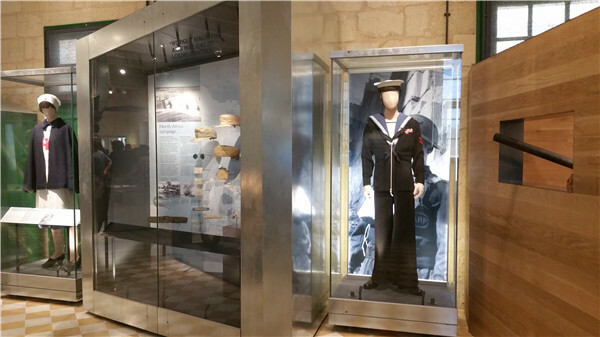 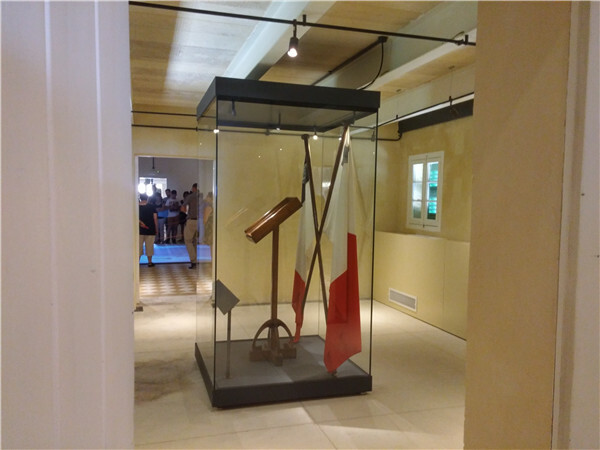 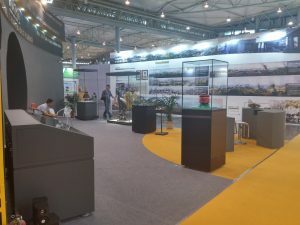 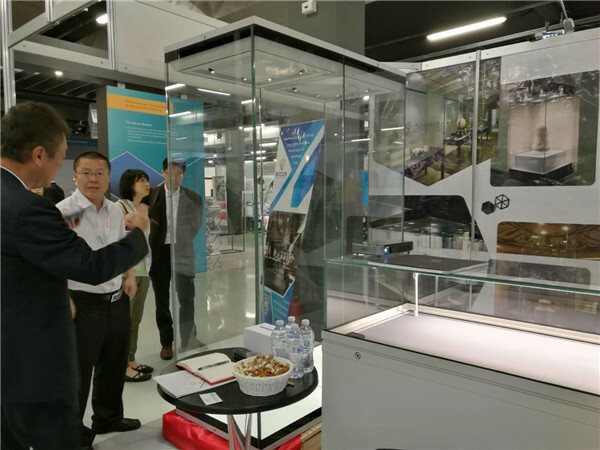 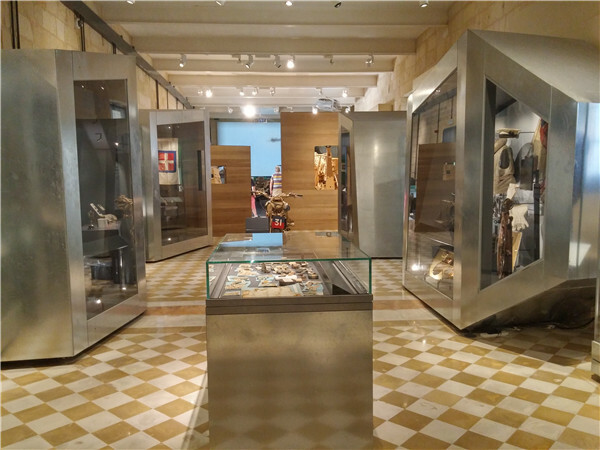 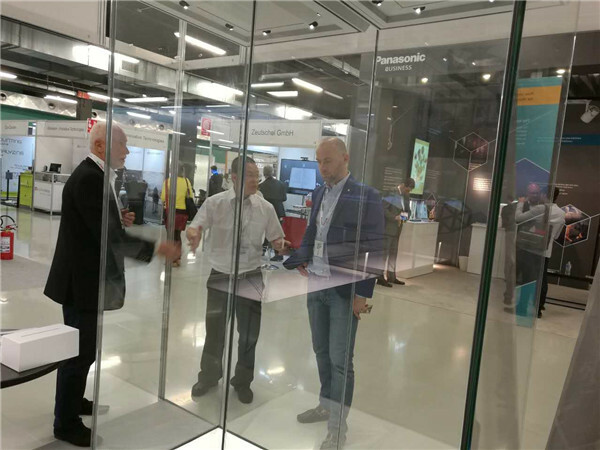 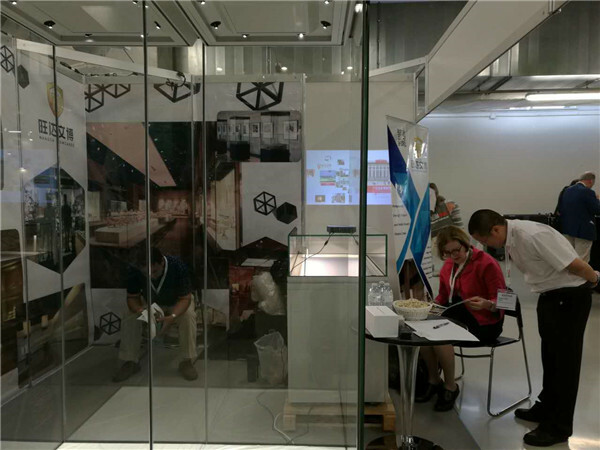 attended ICOM 2016 Milano,a professional and authoritative museum expo in the world,hosted by the International Council of Museums Committee.During such an important and professional event,Wangda Showcases showcased and exchanged the latest design concepts,technology innovation,craftsmanship improvement and the related practical application for museum preservation,conservation,exhibition and display through face-to-face communication with museum curators, designers,architects,fit-out contractors etc.during the expo.and discussed the possible cooperation with worldwide museum-related professionals and organization.